This session was so much fun. It's amazing to see these newborn babies. Even though my little Norah is only 3 months old, I've already forgotten and miss so much of her newborn-ness. Those jerky movements, hairy little bodies, wrinkly, peely skin. I love all of it. 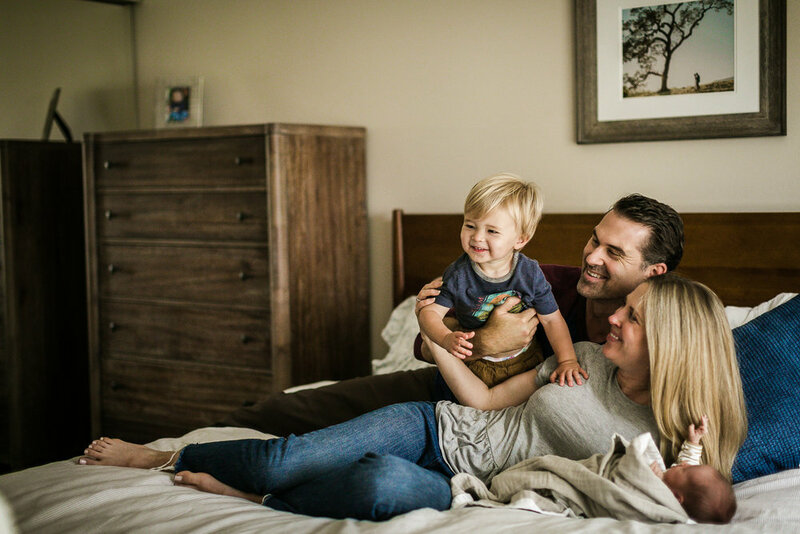 And I'm so lucky that my clients allow me into their homes to soak up a little bit of these fleeting moments with their families. Hal has one cute big brother, and Getty was so excited to hold him for the first time while I was there. Yes, it took him some time to warm up, but my goodness- his smile says it all! 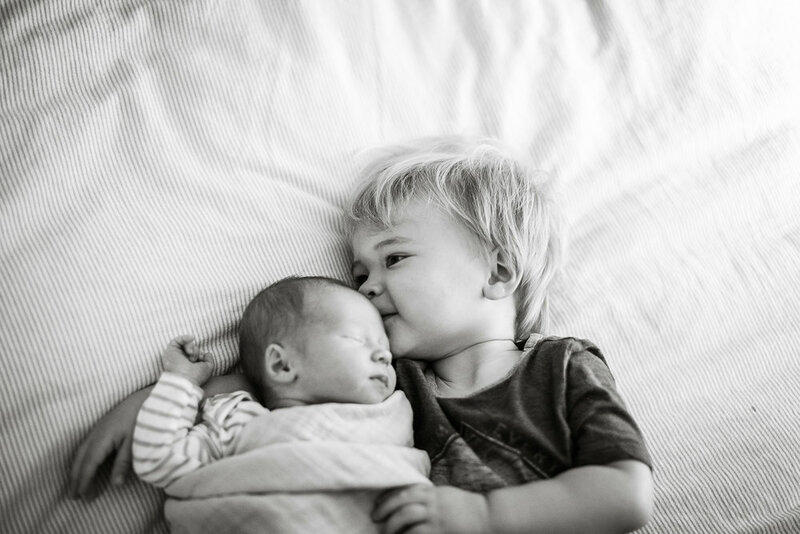 He loved giving kisses and watching his baby brother. 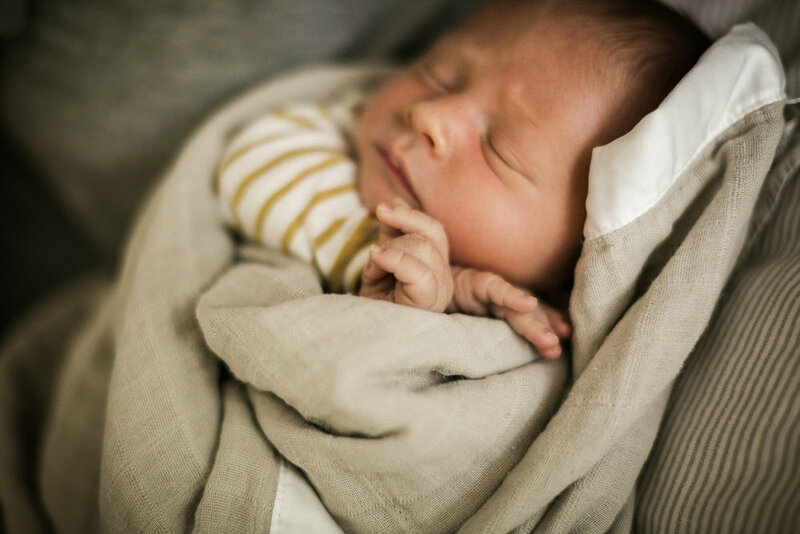 And Hal was perfect during his session- slept some, was awake some, and was really a pretty happy baby. 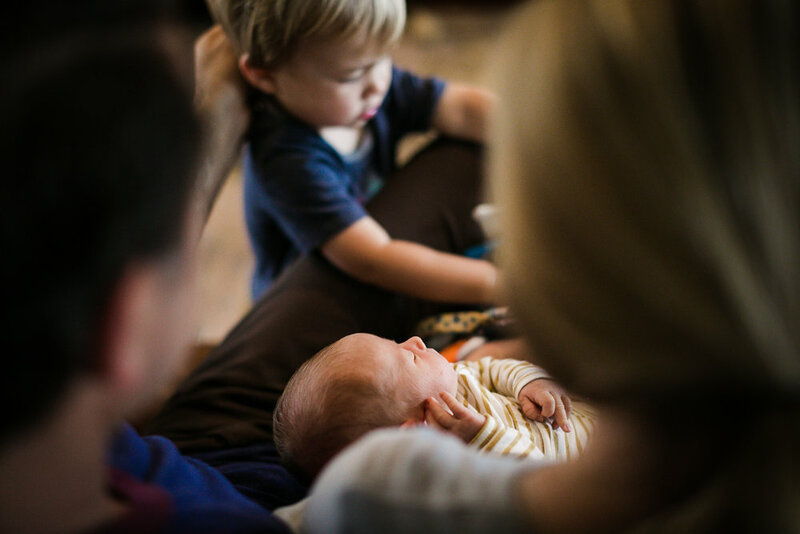 I love getting a variety of images from newborns, and my favorites are of this family snuggling. It's such a sweet moment to see Getty being his playful, almost two year old self, and Hal being an adorable, snuggly perfect little baby. 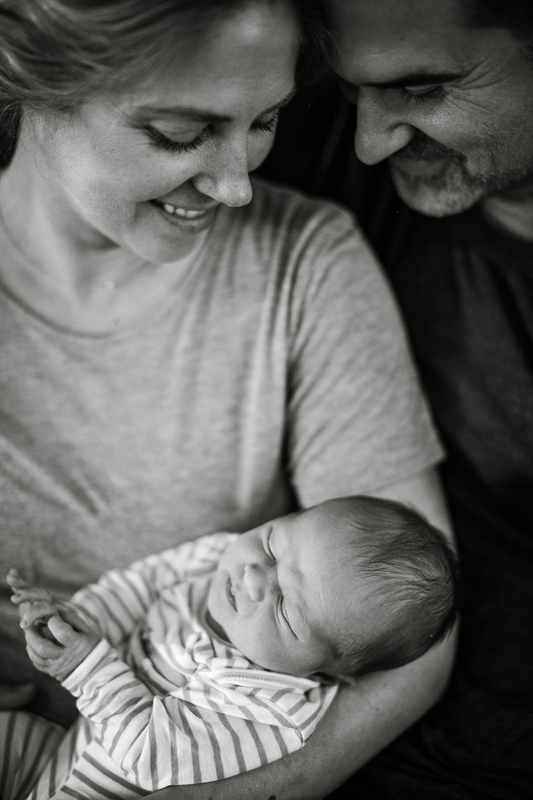 I can't wait to deliver these images, and so look forward to my next newborn session!